Keith began Boxing as a way to regain his health from a Chronic Illness. At the age of 17, he was in constant pain, had extreme fatigue, had issues with depression, anxiety, short-term memory and other cognitive challenges. He had gone 5 years with no answers to his health issues. Luckily for him, he finally got a blood test that gave him an answer. He had contracted Lyme disease as a Boy and was challenged by the illness for years. Once diagnosed, he used Boxing as a way to get his life back and devolved a true passion for the sport. 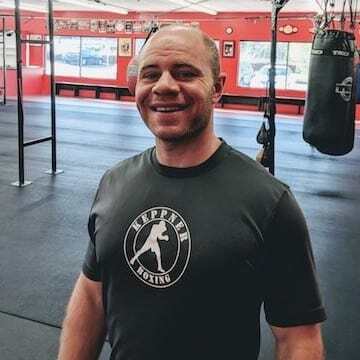 Keith grew up around Boxing because his Father was a Pro Boxing Coach and he quickly found it to be the best way for him to reclaim his vitality. He trained for a few years but endured many injuries and struggles because of having compromised health from intensive Lyme treatment. During that time he Boxed in Mexico for a couple years and in the United States. In 2010, he had to retire from Boxing because of a severe neck injury he suffered while in Mexico. 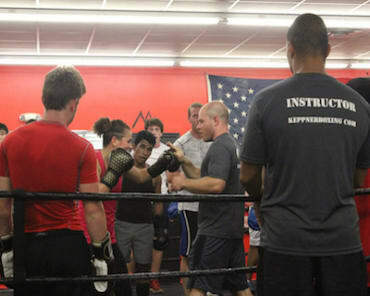 After that, he began Coaching Boxing full time and soon after opened up his own gym, Keppner Boxing in 2013. 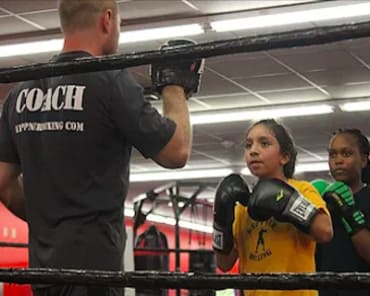 Keith has produced Golden Glove Champions from scratch in 2013, 2014, 2015, 2016 & 2018 and has trained Pro Boxers who have fought on ESPN, Showtime, and Telemundo. 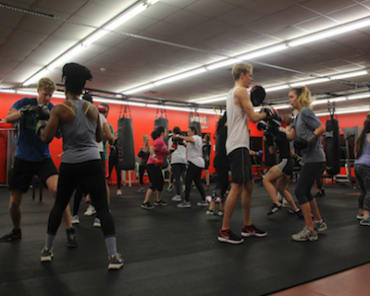 In addition to his work with Champions, Keith prides himself on his work with everyday people who just want to get in great shape, learn Boxing, and improve themselves mentally and physically. Keith has Coached and instructed everyone from kids to clients with Parkinson's Disease and is great at connecting and positively impacting individuals from all walks of life. Coach Keith is also a local Radio Personality on 93.3 FM where he provides listeners with daily thoughts of encouragement and positive philosophy. He also does a weekly 30-minute show on 93.3 FM every Saturday called "Hope".